As a student ambassador you will be the first point of contact between our sales team and our potential customers. 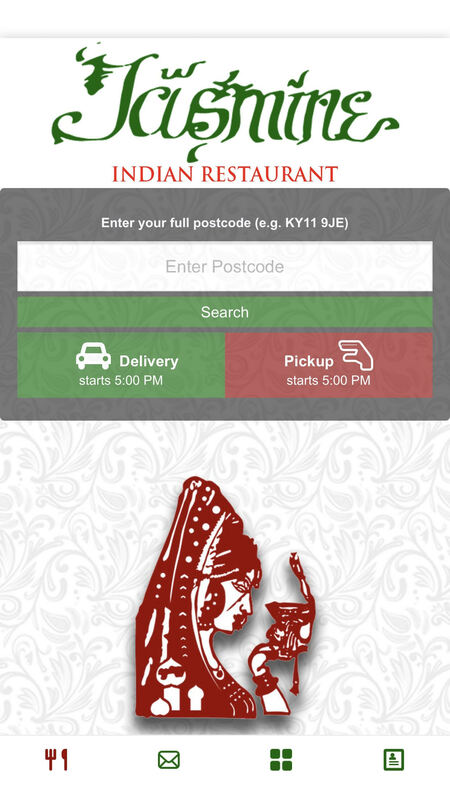 We want you to introduce our bespoke ordering platform to your local restaurant and takeaway owners. Spark their interest in a truly unique platform, and ultimately having them sign up to one of our packages. In return for every sign up that happens because of your superb promotional skills we will give you £100. What is Ur App Pro? 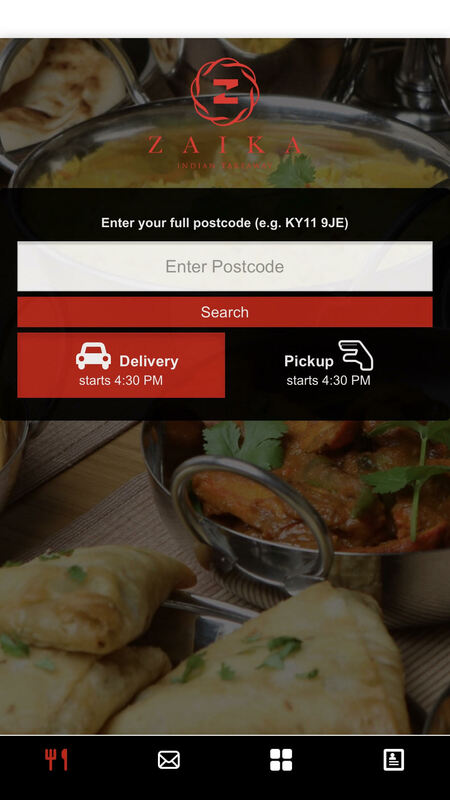 Every restaurant gets their own personal takeaway app, for iOS and Android. The app unique to their business. With their own custom colours, logos and even menu pictures. 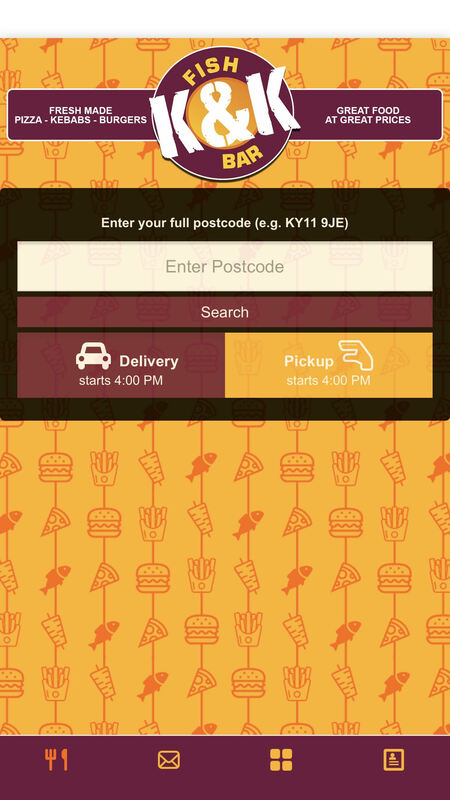 The difference between our app and other takeaway apps is that the restaurant gets their own app. Why? Simply put it is better financially for their business and it helps grow loyalty with customers. 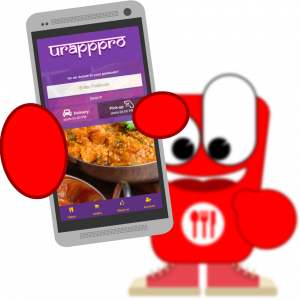 Their own takeaway app means they can update their menu whenever they like for special offers or any marketing campaigns that the business is doing. It opens up a whole new way to grow their business. Using technology customers know and love. Making it simple for customers, makes it easy for their business to succeed. 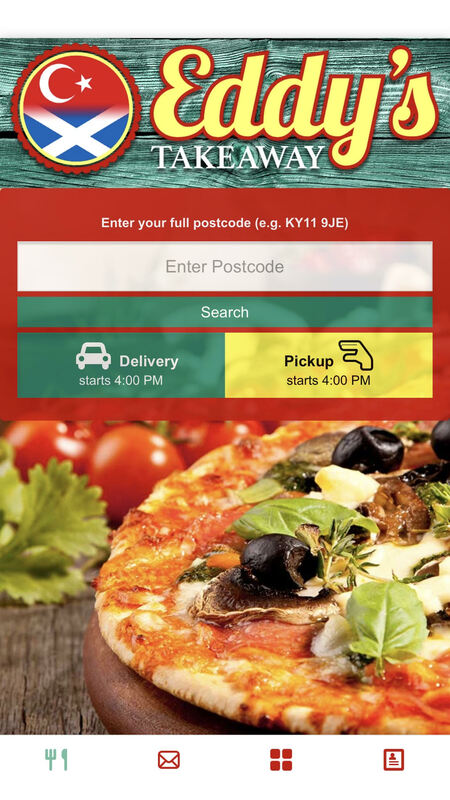 Their own takeaway app means freedom, a new way to engage with their customers and a whole new way to sell their products online. Imagine going to your favourite takeaway and ordering from a tablet. Seems strange but it’s going to be the future. 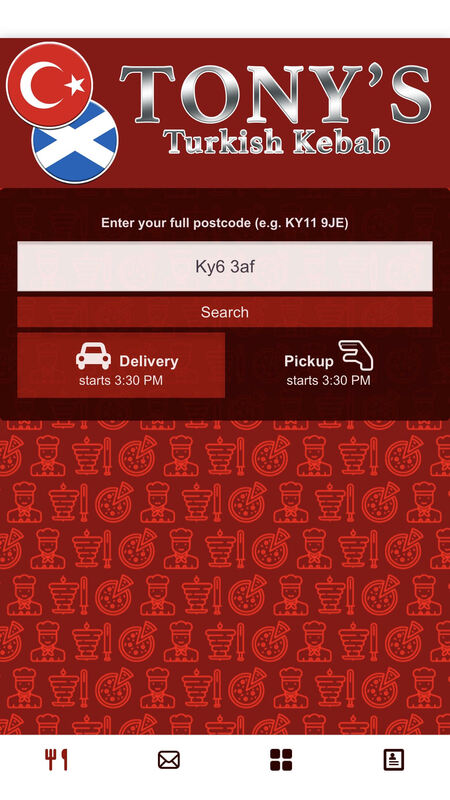 In-store ordering is great for takeaways it frees up staff to work on orders and gives customers time to choose what they would like, even trying something new they didn’t know they could get. In-store ordering opens up businesses menus to customers in a whole new way. Imagine menu items you have never seen or heard of before, suddenly with descriptions and even images. No more long lists of names on a piece of paper and the counter staff member staring you down trying to get you to order. You can relax, order what you know and love or discover something new. In-store ordering allows staff to be freed up to get more orders out and less time helping customers without sacrificing customer happiness and interactions. The business can focus on productivity and menu item quality, making life easier for staff and customers. No more long lines waiting to order from one person. Long lines caused by indecision and people who know exactly what they want having to wait longer.